*squeals* I love it!!! Shad is so great, and Leith! Eek! This was fun! Excited for another one! Brandi’s birthday isn’t in any of the books you’ve written so far! 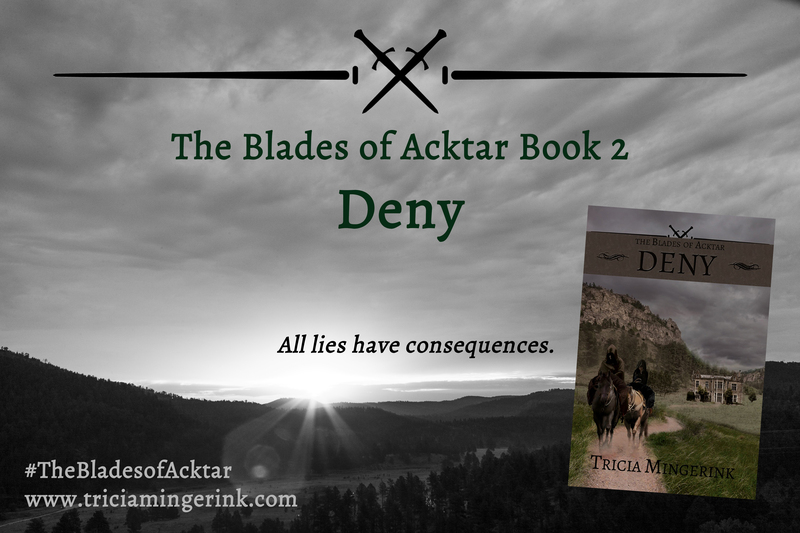 When is that book coming out, and when is book 5 of The Blades of Acktar coming out? I can’t wait for it! Pease write more! Can’t wait! Hi, Jack! If I remember right, Brandi’s 14th birthday is actually at the beginning of book 2 Deny. Right now, The Blades of Acktar is finished at book 4. I might someday write more Blades of Acktar books, but right now I’m working on a new series that I hope you will all enjoy too!